Founded in 1934, AAR is the world’s leading railroad policy, research, standard setting, and technology organization, focusing on the safety and productivity of the U.S. freight rail industry. Headquartered in Washington D.C., AAR is a 501(c)(6) trade association. AAR’s members include the major freight railroads in the United States, Canada and Mexico, as well as Amtrak. AAR owns two for-profit subsidiaries, the Transportation Technology Center, Inc. (TTCI), headquartered in Pueblo, Colorado, which focuses on research and test activities, and Railinc in Cary, North Carolina, which provides information technology products and services. 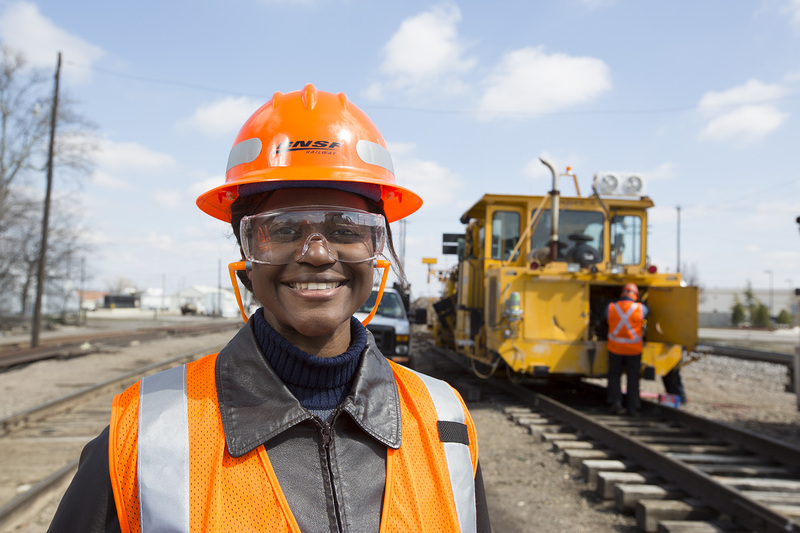 TTCI is the railroad industry’s world-class rail research and testing facility. In state-of-the-art laboratory facilities and on 48 miles of test tracks, TTCI’s team of researchers, engineers and other experts work to improve the safety and efficiency of freight railroads in North America and the world. Located in Pueblo, Colo., TTCI is a wholly owned subsidiary of AAR. Railinc is the leading provider of information technology, related network operations and financial services, and near rail-time network data to North America’s freight railroads. Railinc’s work helps railroads move valuable freight from one location to another, from whomever they serve to wherever they need to go. Named one of Triangle Business Journal’s “Best Places to Work” in the internationally renowned Research Triangle, Railinc is headquartered in Cary, N.C.